Siobhan O’ Neill qualified as a Solicitor in 1990. 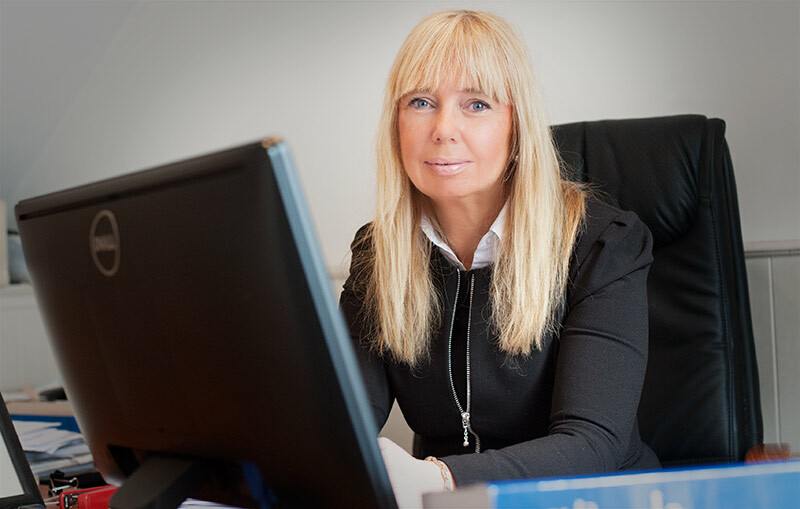 She is widely experienced in all areas of general practice with particular skill and expertise in the areas of Probate and Probate Litigation, Family Law, Separation, Divorce and Mediated settlements, all aspects of Conveyancing with particular expertise in relation to first registration applications and re-constituting title. She has dealt with many and numerous probate situations and is in addition a holds a diploma in property tax and is fully familiar with all aspects of the taxation of estates and is in a position to advise on same in conjunction with where necessary the services of expert Counsel in these areas. She has dealt with and resolved successfully numerous Probate disputes as well as conducting both in the High Court and Circuit Court numerous Will suits. She runs the Newport office in Newport, Co. Tipperary of Connolly O’ Neill Solicitors and is available there on Fridays for consultations with clients. She is in addition an expert in all matters relating to the elderly and dealing with the necessary protections which can be put in place such as rights of residence, rights of maintenance and support and Powers of Attorney, Wards of Court applications where the vulnerable and elderly need to be protected. She has a wide array of experience in dealing with several Wardships and has built up an excellent working relationship with the Wards of court office of the High Court in Dublin. She is approachable and personable and is happy to deal with all enquiries in general practice or in her specific areas of expertise.